Smart Investment Opportunity! 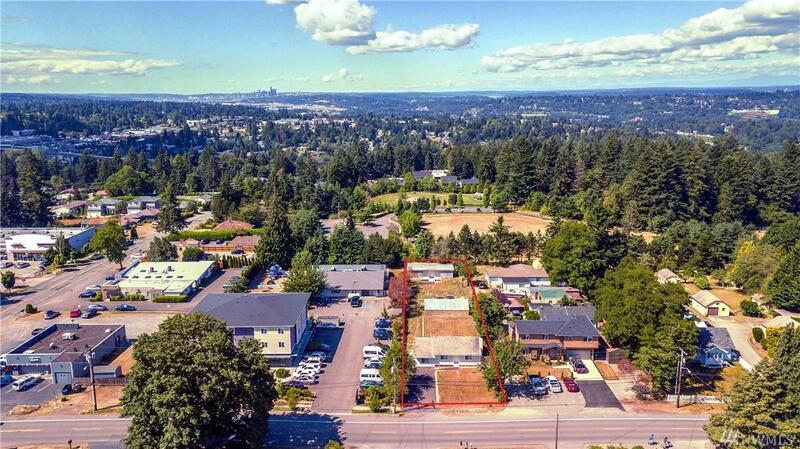 Shy half acre lot zoned LDR (Low Density Residential) with the possible ability to subdivide into 2-3 lots. 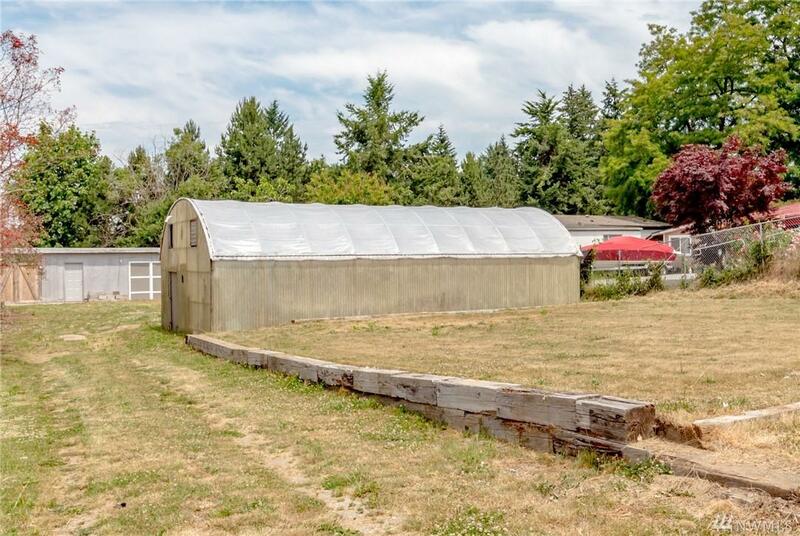 Live in this beautiful updated rambler and possibly subdivide with huge potential. New hardwoods, new counter tops, Cherry cabinets + SS appliances. 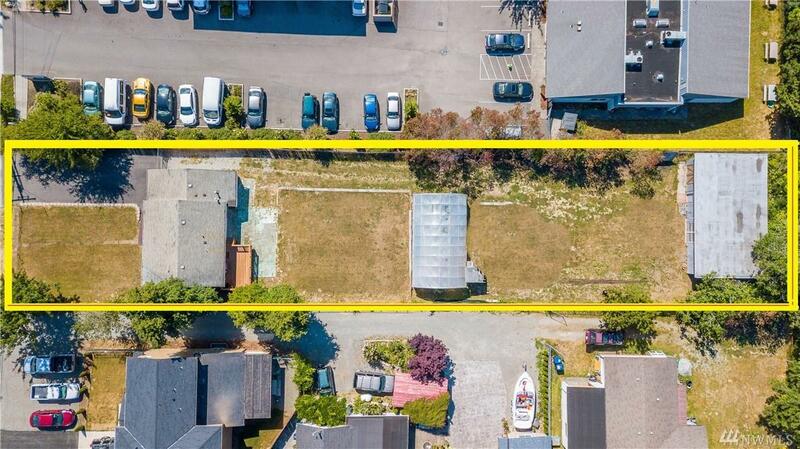 Fully fenced lot, huge deck, detached shop & green house. Many possibilities awaits your imagination. 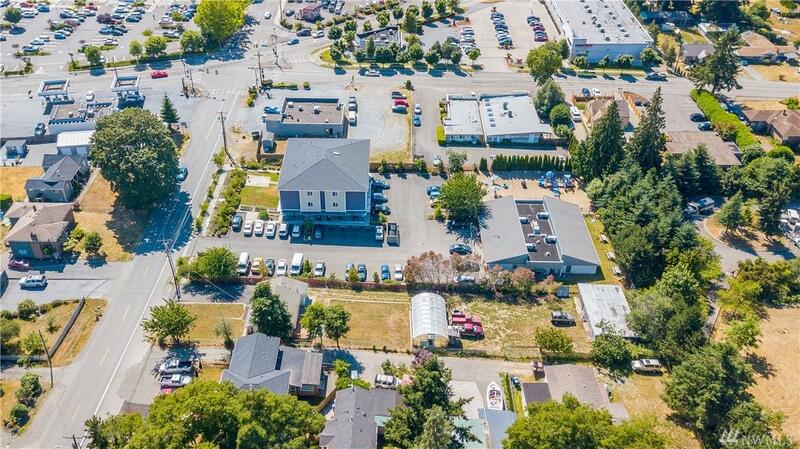 Close to amenities + Light Rail & airport. Don't miss this opportunity!